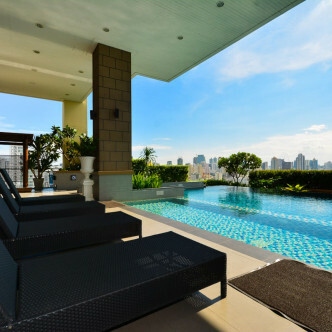 Capital Residence is a smart condominium that features 74 units to choose from. 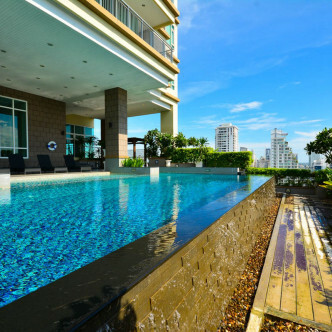 These units are set on 24 floors in total, which means that each floor offers plenty of space for the units, each of which is fully furnished and stylishly decorated. There is also a smart lobby on the ground floor that comes complete with a waiting area. 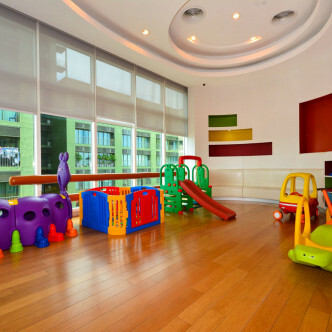 Families are sure to love the large indoor children’s play area, which is colourfully decorated and comes with a playhouse and plenty of toys. 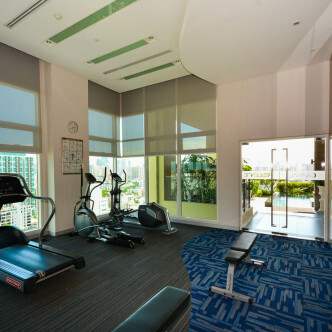 Other facilities that can be found here are a gorgeous outdoor swimming pool, a fitness centre and a sauna. 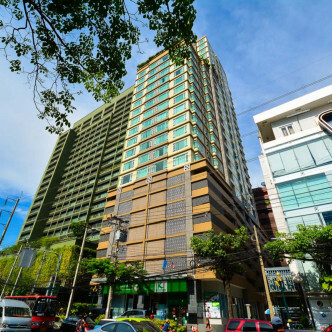 With the Thong Lo BTS station just a short walk away, residents are sure to find the location of Capital Residence very convenient. 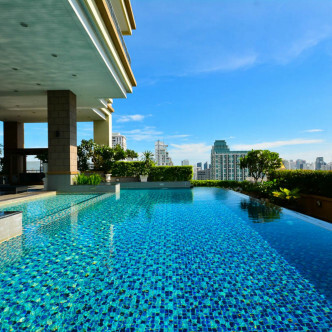 Lovers of nightlife will also find a good range of bars and clubs right on their doorstep, while several shopping malls and restaurants help to provide people with everything they need to feel really comfortable here.